Goodwill Thrift Store- What Will You Find? What Is A Goodwill Thrift Store? Goodwill Industries is a charitable organization that provides employment and employment training for people with disabilities and other challenges to employment. 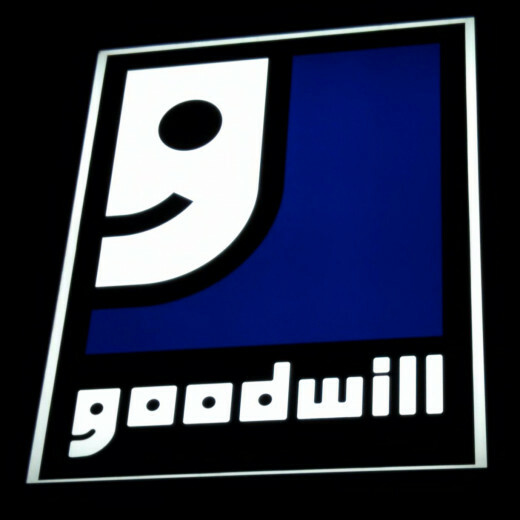 Goodwill runs a chain of retail stores, called Goodwill Stores, where donated items are accepted. The donated items are sorted: some are sold wholesale, some are recycled, and some are sold in the Goodwill thrift stores. The Goodwill retail stores are known as Thrift Stores since used items are sold, and usually at very low prices. 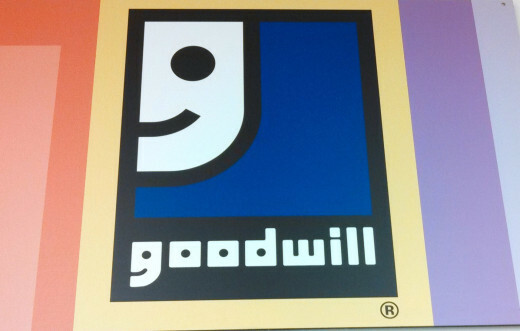 Goodwill provides employment opportunities and training at the retail thrift stores and in processing the donated items. So Goodwill stores provide an easy way to donate unwanted items, and a shopping opportunity to buy used items at cheap prices. What are the Best Things to Buy at a Goodwill Thrift Store? Some furniture: bookcases, small tables, etc. In my experience, clothes are probably the easiest thing to find consistently at Goodwill. The stores I have visited tend to have a pretty good selection of clothing. Goodwill does not seem to price the designer brands that much higher than the cheap brands, so sometimes you can find really expensive clothes for really cheap prices. Since Goodwill gets such a variety of donated items, you never know what you might find. If you are sharp on collectibles and antiques, you might find something valuable that you can resell. If someone is going to find a $5 vase that is worth $1000, it might as well be you! Get a Cheap Computer at Goodwill Reboot! Goodwill started an operation called Goodwill Reboot to sell used computers and computer accessories. Donated computers and electronic items are refurbished and sold. This provides a way for people to buy working computers at low prices. Goodwill Reboot also provides a way to train employees valuable computer skills. Another benefit of Goodwill Reboot- it provides an easy way to get rid of unwanted computers and computer accessories to reduce the amount of consumer electronics that go to the landfill. 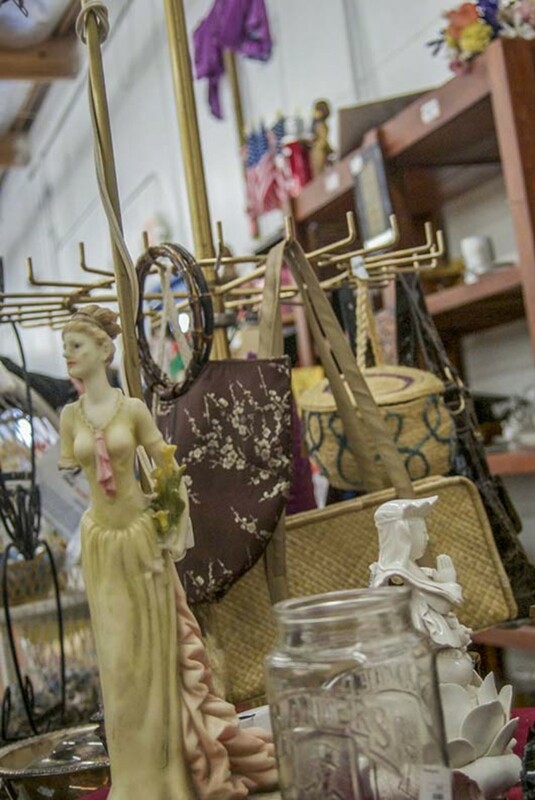 Goodwill Reboot recycles items that cannot be sold. What Items Can Be Donated at Goodwill? The types of items that are accepted for donation are the same types of items that you find for sale in a Goodwill store. Goodwill generally does not want broken items or items that they will cost money for disposal. If you have unwanted items, you can always call your local Goodwill store and ask if they will accept your item as a donation. Goodwill does not sell all of the donated items that they receive. 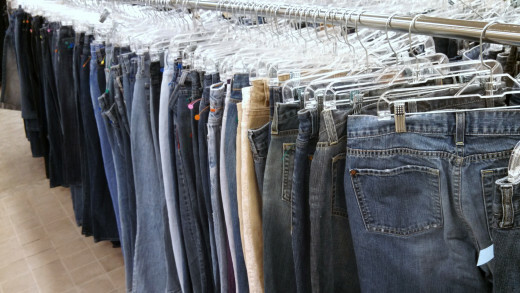 For example, many clothing items are processed into rags or raw materials- not resold as clothing. This means that even ripped, torn, or stained clothes may be acceptable as donations. These donations are still useful to Goodwill, since they can process the material and make money selling the material to fund their programs. Can You Really Get a Tax Deduction for Donating Used Items to Goodwill? 1. Take your used items to a Goodwill store to donate. Most Goodwill stores even have a drive-up lane for donations. A Goodwill employee will help you unload your items. 2. Ask for a receipt at the time of your donation. This should list the items you donated. The list may describe donated items such as "a bag of clothes", etc. The receipt should describe the type and amount of items donated. 3. At tax time, you can claim a deduction for the value of your donated items. 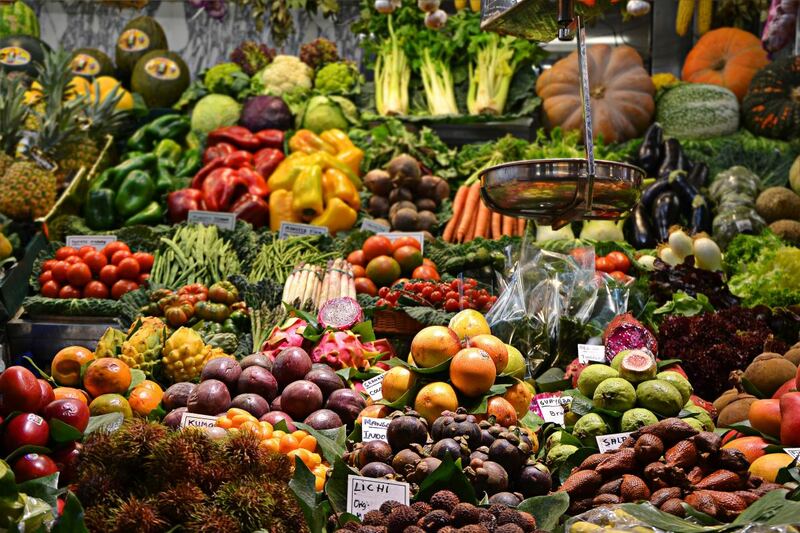 There are limits on how much you can deduct for specific types of items. For example, a dress shirt donation would be allowed a deduction of $4 to $9. This page has some of the donation value limits for common donated items. 4. Enter the value of your donated items into your tax software, or provide your receipt to your tax accountant. 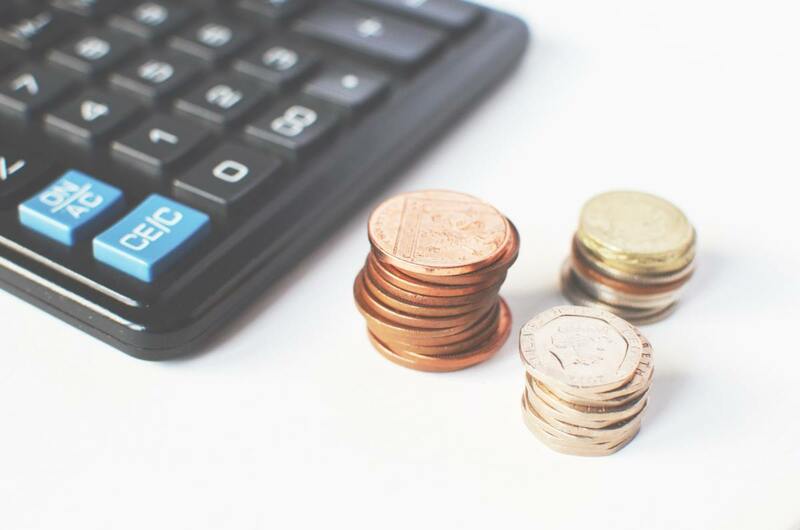 Your tax bill will be reduced based on the value of your donated items. Your local Goodwill Store is a useful resource. Goodwill stores provide employment and job training opportunities for people with employment challenges. A Goodwill Thrift Store is a great place to pick up inexpensive used items and clothing. You can find used items at Goodwill that are hard to find in stores that sell only new items. Goodwill is also a very convenient way to get rid of unwanted items. You can drop off donations using a drive-through lane and someone will even help you unload your items. Your donation may be tax deductible- make sure you get a receipt. Since Goodwill processes some of their donated items to make raw materials, Goodwill will accept items that other thrift shops will not accept. Have you ever shopped at Goodwill? Writer Fox, thank you for your comment and vote up! Goodwill is an excellent organization and I'm glad you chose it as an article topic. One of the great things about it is that it provides employment opportunities for many people who couldn't find jobs otherwise. I wish there were more organizations like this one. Enjoyed your article and voted up! Kidscrafts, I'll bet the newspaper and website you volunteer to work on are very high quality considering the quality of the craft projects you have on your Hubs! 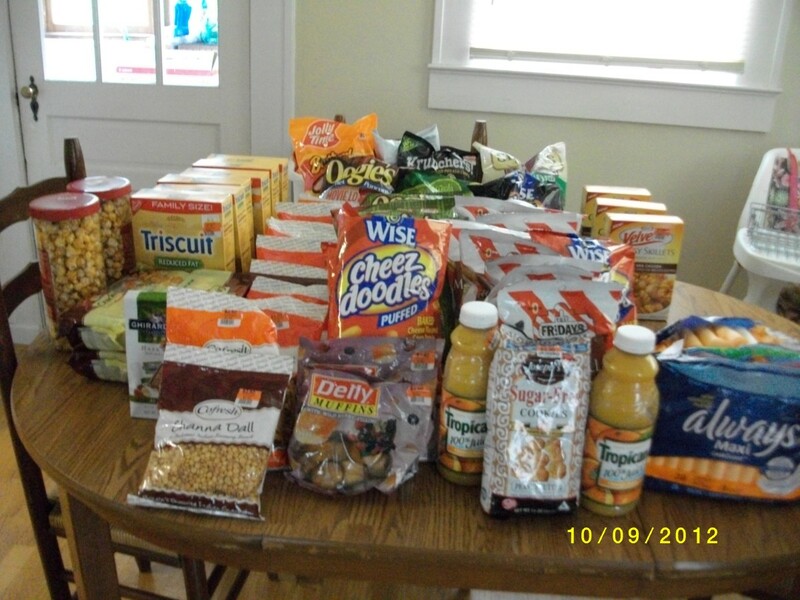 Good to hear that they got lots of food donations- having a lot of stuff to sort can be a good problem to have! It's good to know that there are places where people can turn to when they need them! Life is not always easy! I think your article will help quite a lot of people! Thanks Efficient Admin! Years ago, I volunteered at Goodwill to teach computer skills and served on an advisory board. I was impressed by the Goodwill organization and their mission. I am looking forward to checking out the new Goodwill Reboot that will be coming soon to my area. I love browsing through my local Goodwill store located conveniently a few miles from my house. I have donated hundreds of items to them over the years. I also volunteer at The Salvation Army as a donation sorter and if anything is dirty or unusable it gets thrown away or recycled. Clothing that are stained, missing buttons or zippers or has holes will get tossed in the recycle bin. Both Goodwill and Salvation Army have some really nice stuff they sell at a great discount. Very useful and helpful hub, voted up and across. Kidscrafts- if you end up with too many of those sweaters, you can always donate them to Goodwill! I don't even have to go to the Goodwill store.... I think over the last few years, I received second had sweater from different friends. Some of those were even never used (it didn't fit them). I was impressed to know that Goodwill offers second hand computers and also some services. Just fantastic! Thanks for sharing! Enjoy your weekend!